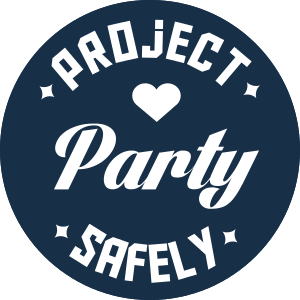 Welkom op de website van Project Party Safely. Welcome to the Project Party Safely website. 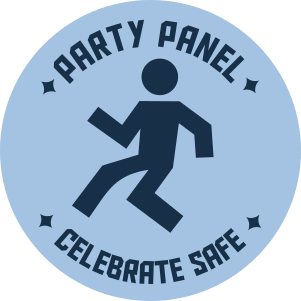 Project Party Safely omvat onder andere de Celebrate Safe campagne en Party Panel.